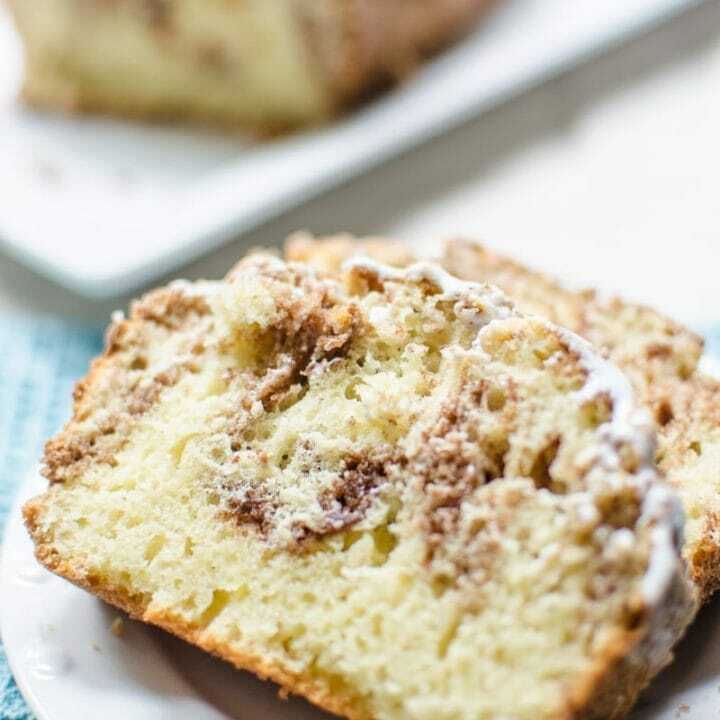 While cinnamon bread is a natural for breakfast, you’ll want to eat this Cinnamon Swirl Quick Bread all day long! 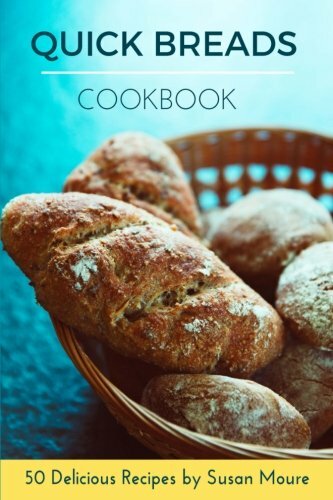 I have tried my hand at making homemade bread a few times and I have still yet to master. But I am working on it. 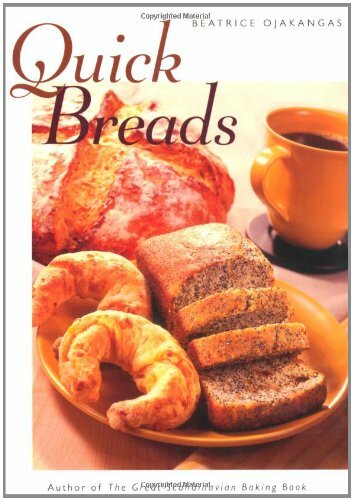 But quick breads? 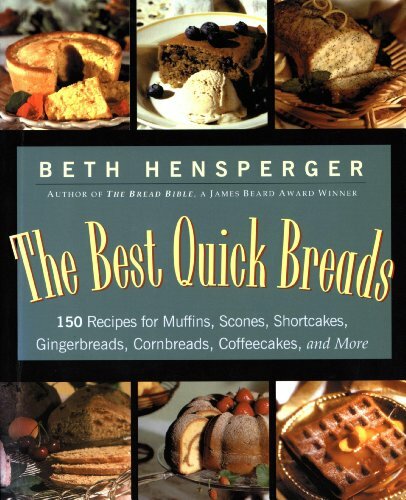 Those I can whip easily, like this Blueberry Bread or Chocolate Chip Banana Bread. 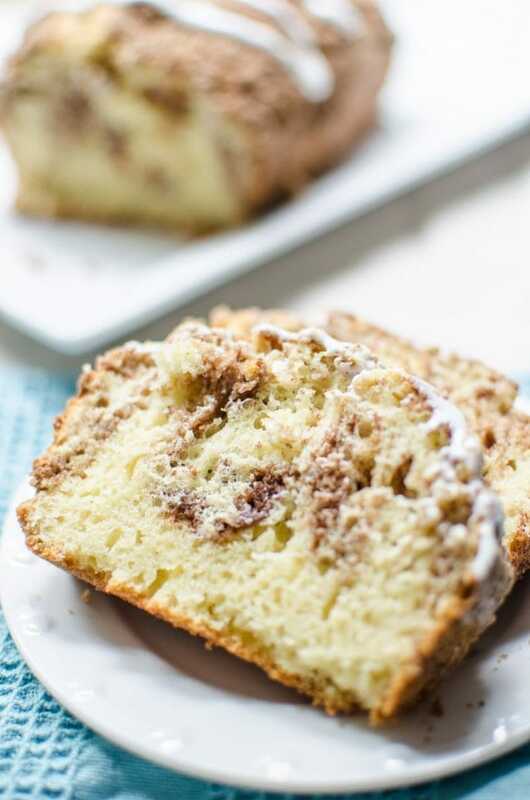 Another family favorite is Cinnamon Swirl Quick Bread. It’s perfect for breakfast but you can really eat it any time of the day. It comes together in a matter of minutes (no waiting for the bread to rise)! All you have to do is mix together your dry ingredients and wet ingredients separately and fold together to make the thick batter. Next comes the fun part, the cinnamon swirl! Don’t worry. It’s not difficult to get that swirl. Simply, layer the batter with the cinnamon sugar mixture and swirl with a knife. Once it’s done baking, let cool before topping with the glaze. I know, I know, this is the hard part! But trust me, you are going to want to let it cool a little before glazing. Preheat oven to 350 degrees. Grease a 9 x 5 loaf pan with non stick cooking spray or butter. In a medium bowl combine buttermilk, vanilla, egg and oil. In a small bowl combine the remaining ½ cup brown sugar and cinnamon. Add half of the batter to the prepared loaf pan. Sprinkle half of the cinnamon sugar mixture on top. Pour the remaining batter in followed by the remaining cinnamon sugar mixture on top. Using a butter knife swirl the batter to marble the bread. Bake for 40 minutes or until golden brown on top and a toothpick comes out clean. Allow it to cool for 30 minutes in the pan and take it out to cool completely on a wire rack. Cool for 10 minutes and drizzle with the glaze. In a medium bowl combine the powdered sugar and milk. Whisk until it is smooth and clump free. Set aside until you are ready to drizzle on top of the bread. 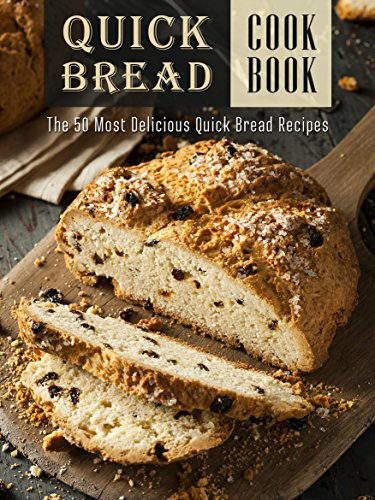 Looking for more quick bread recipes? Check out some of our favorites below.